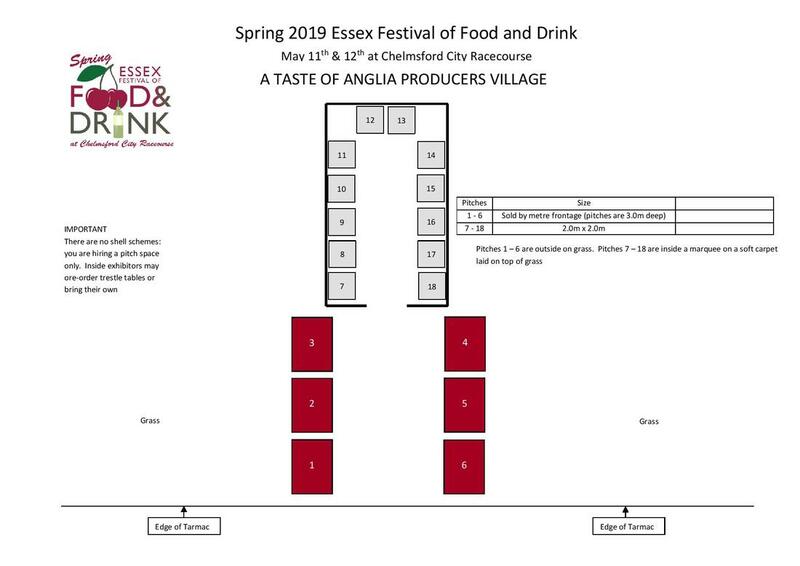 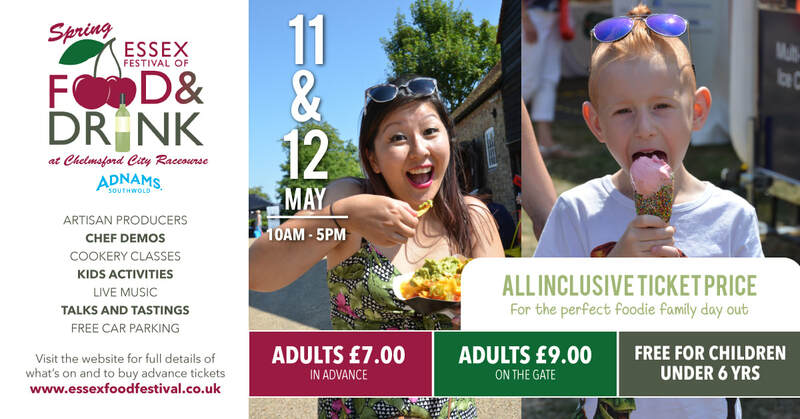 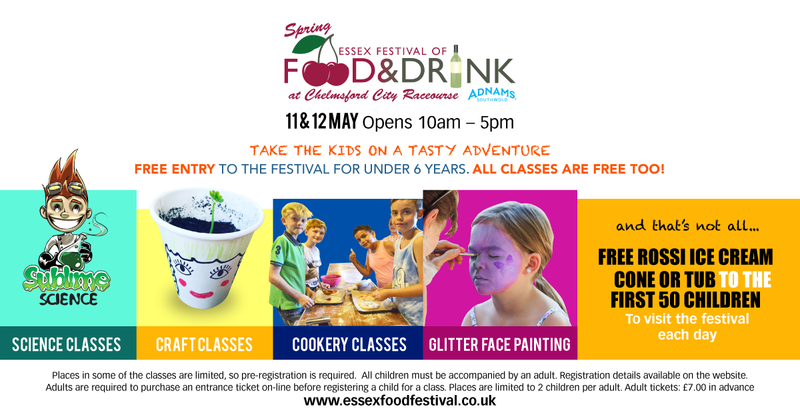 Once again, there will be A Taste of Anglia Producer Village at the Essex Spring Festival of Food and Drink. 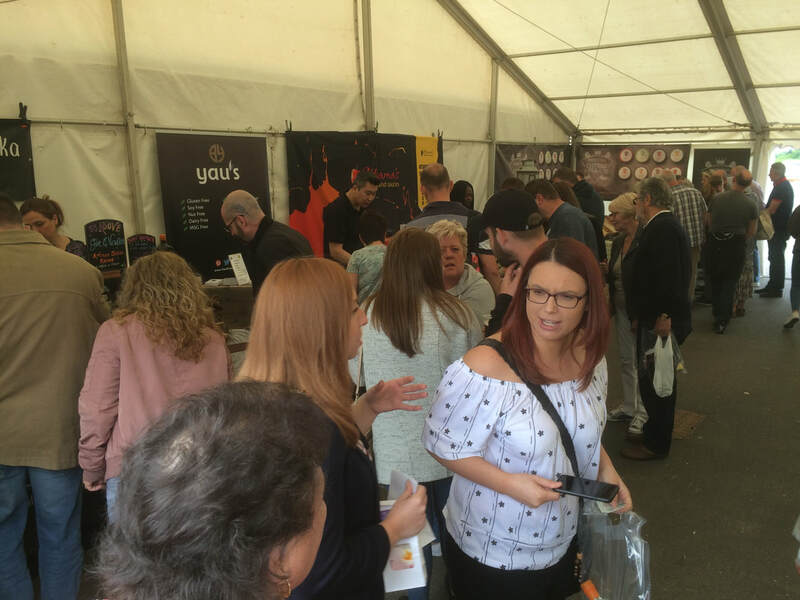 Ribbon & Label Supplies Ltd sponsored our village at the Summer Festival in 2018 and made some excellent new contacts. 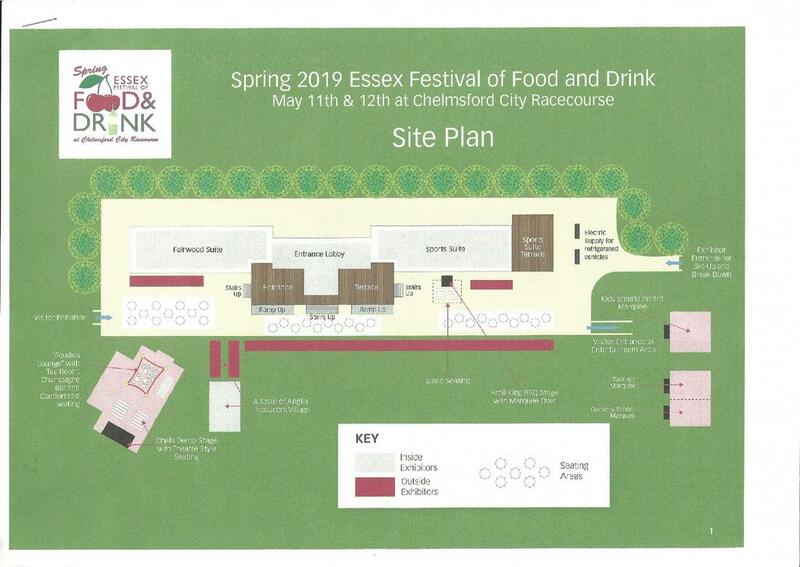 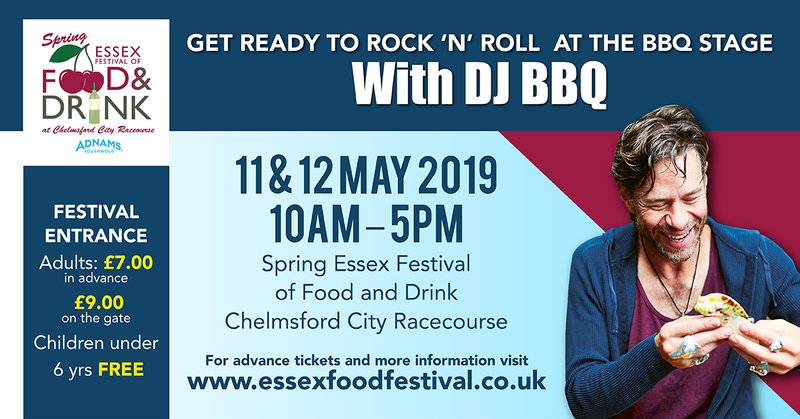 We have options available for sponsors at the Spring and Summer 2019 Essex Festivals. 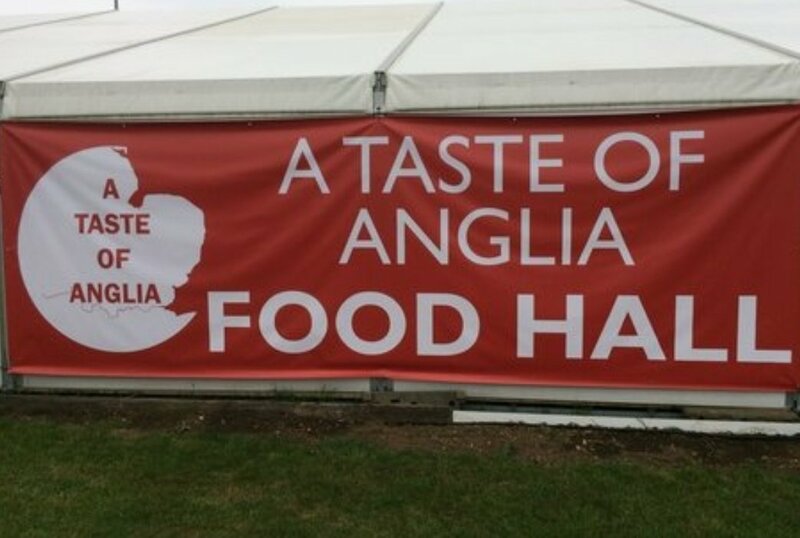 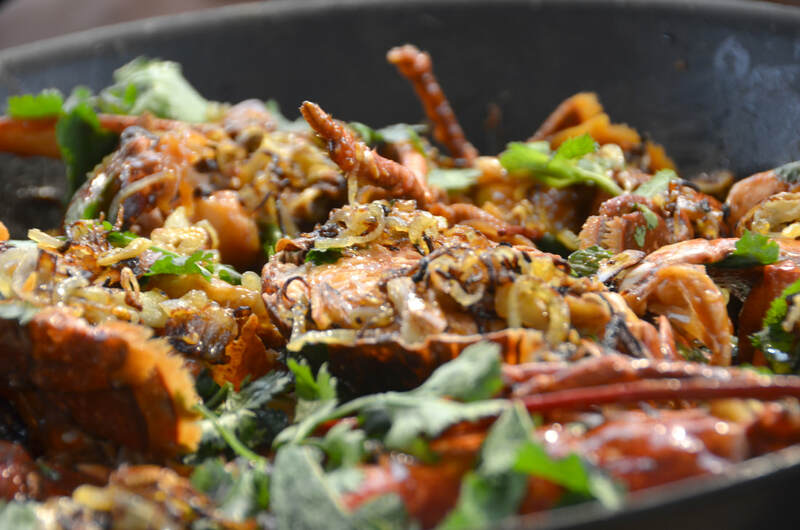 Contact Robert@atasteofanglia.com Tel: 07936 286988 for details. 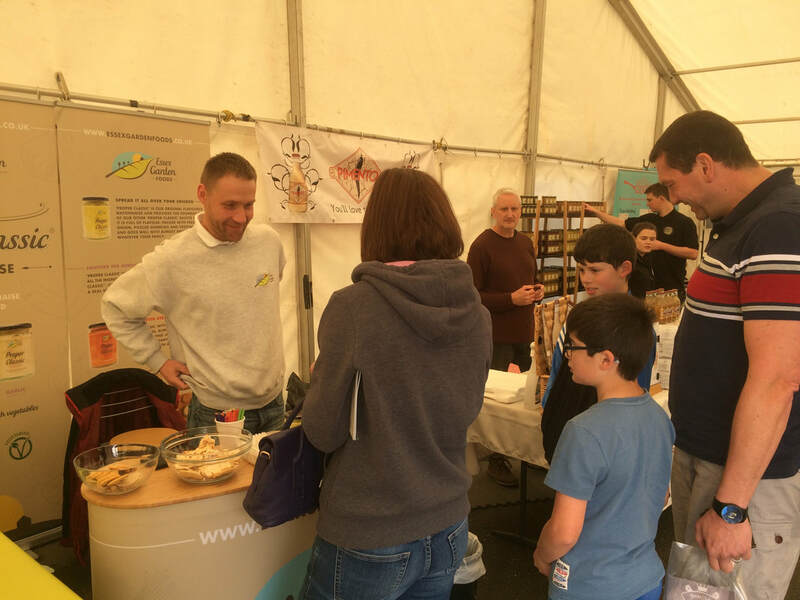 We have both indoor and outdoor pitch options for exhibitors. 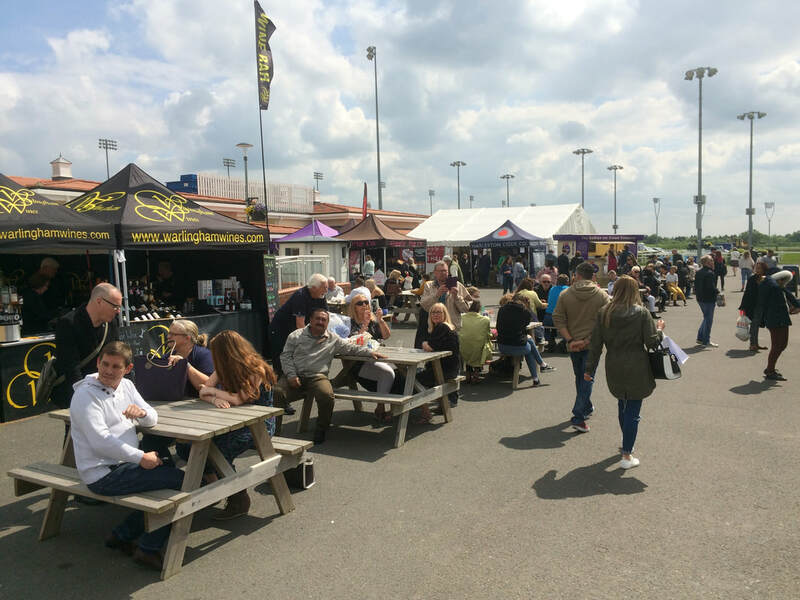 Indoor pitch prices (marquee) will not exceed £225.00 + Vat / £70 per full metre for a 3.0m deep outside pitch. 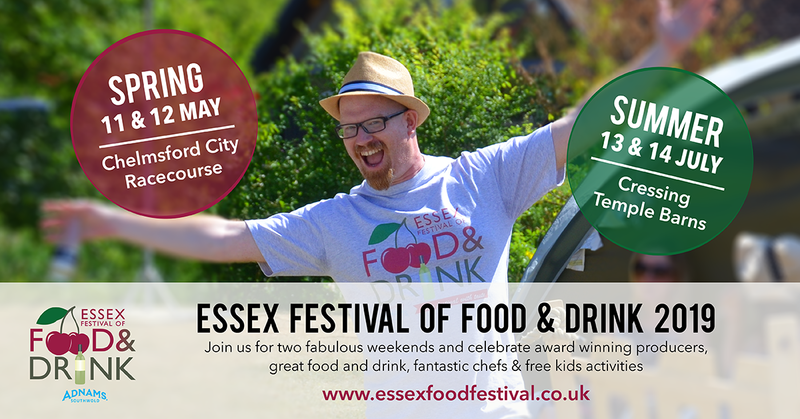 Prices will be confirmed, subject to sponsorship. 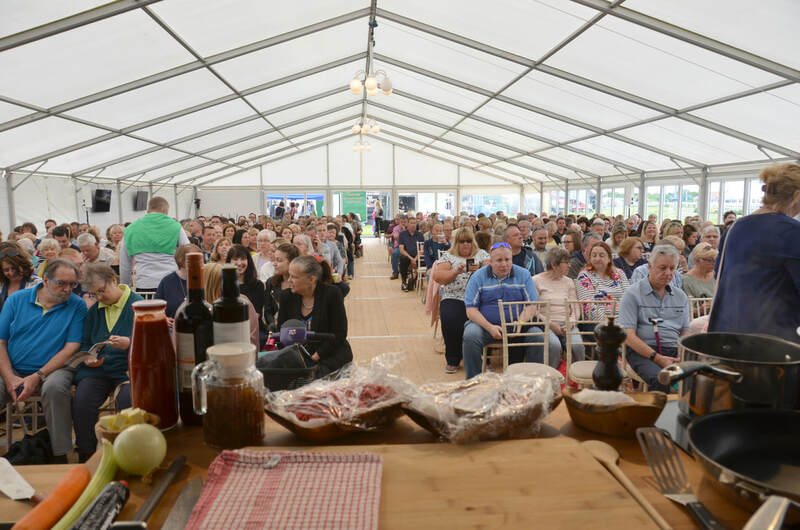 We look to use all ToA Village sponsorship money to reduce exhibitor pitch prices.